It’s still the beginning of January and we’ve already dodged the colds that are floating around a few times. 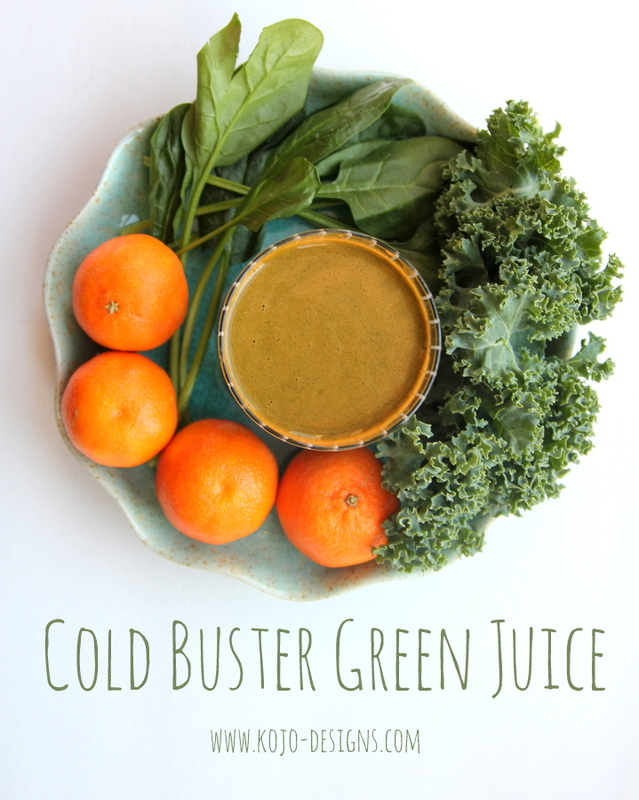 I think part of our luck this year be the Vitamin C-full cold-buster juice that we make every time we feel any kind of yuck coming on. 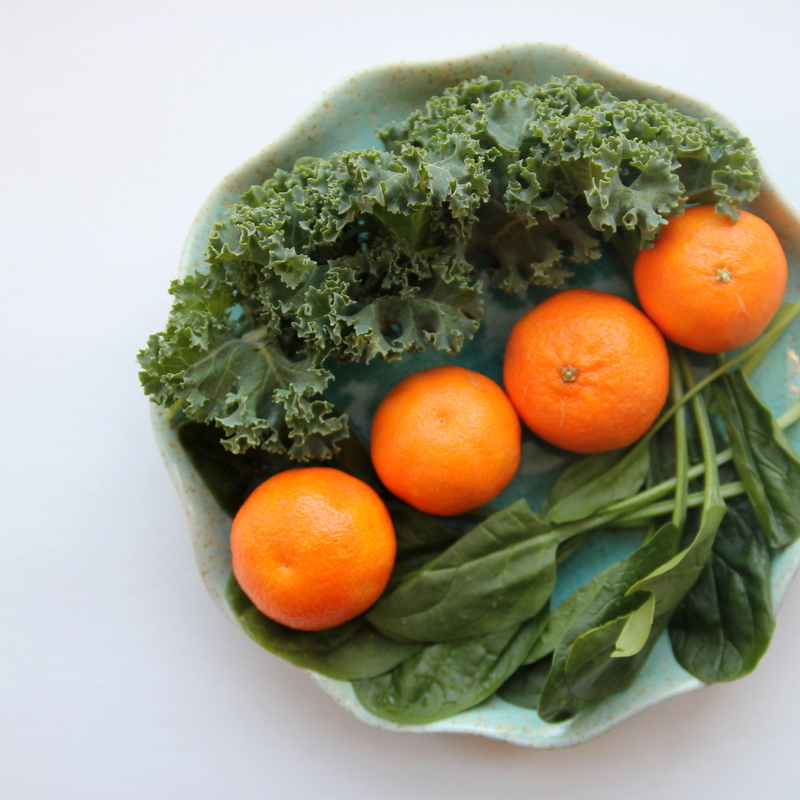 Spinach plus clementines plus kale is our general recipe. I also add strawberries, kiwis or blueberries if we have them around. 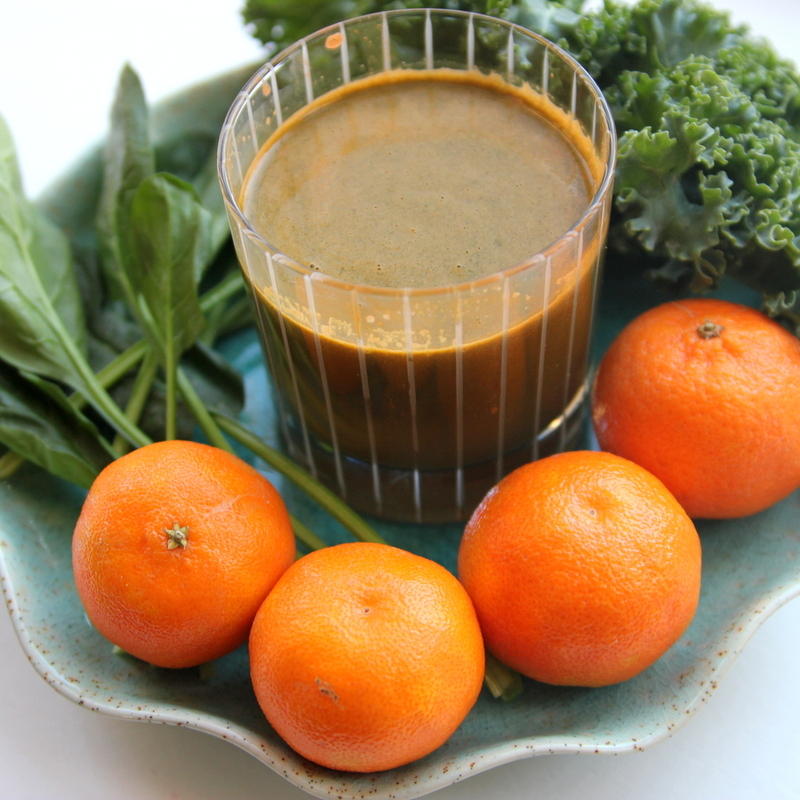 Since all of those (oranges, kale, spinach, strawberries, kiwis and blueberries) are great sources of Vitamin C, this juice equals quite the little shot of assistance to the old immune system. Seriously. 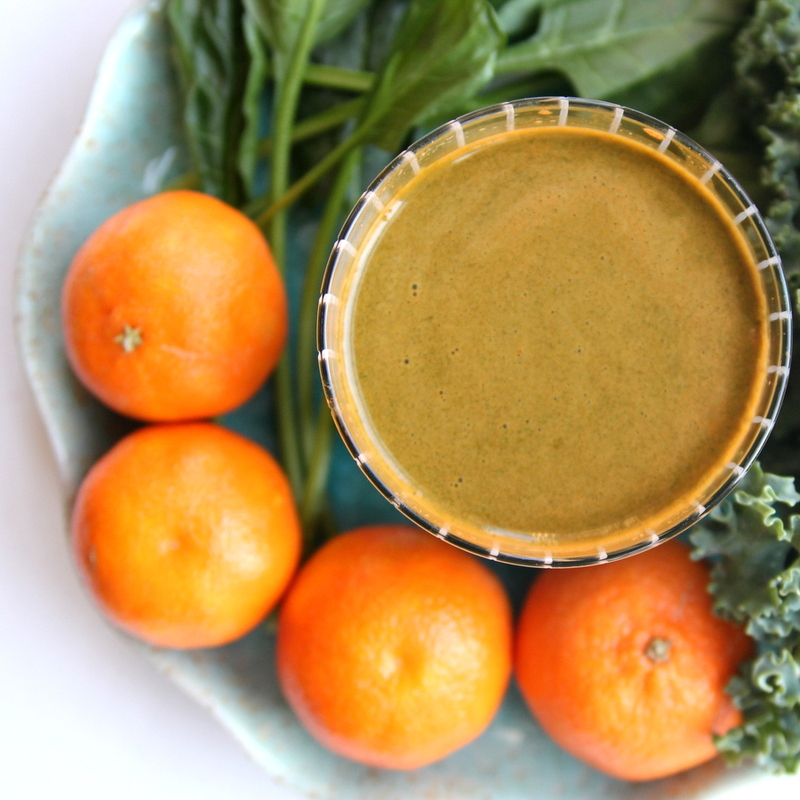 If you have a juicer, try it.